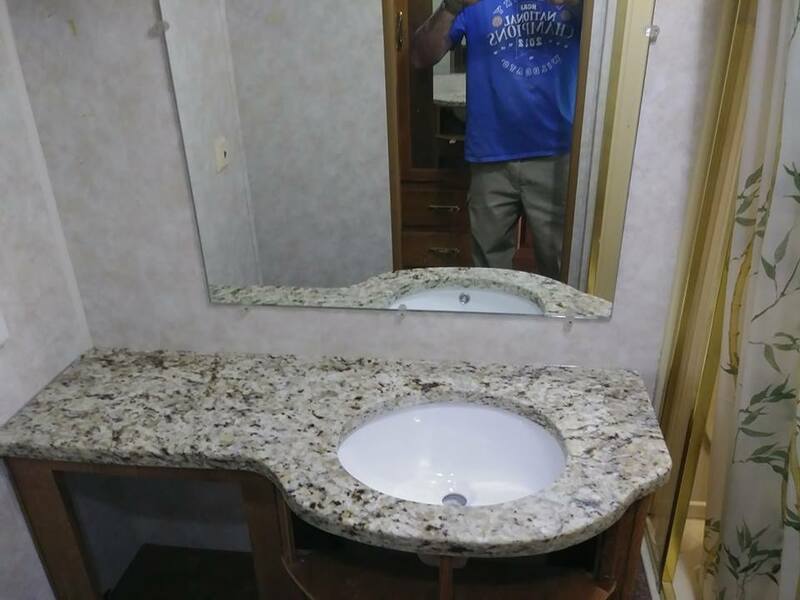 At Countertop Kings, we are the experts in stone cutting. 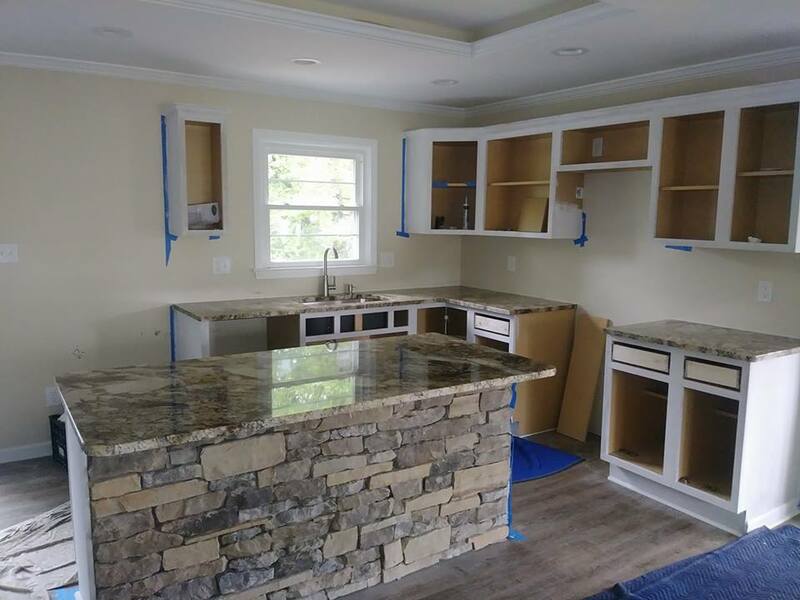 We cut, fabricate, and polish all types of stone to perfection regardless of style. 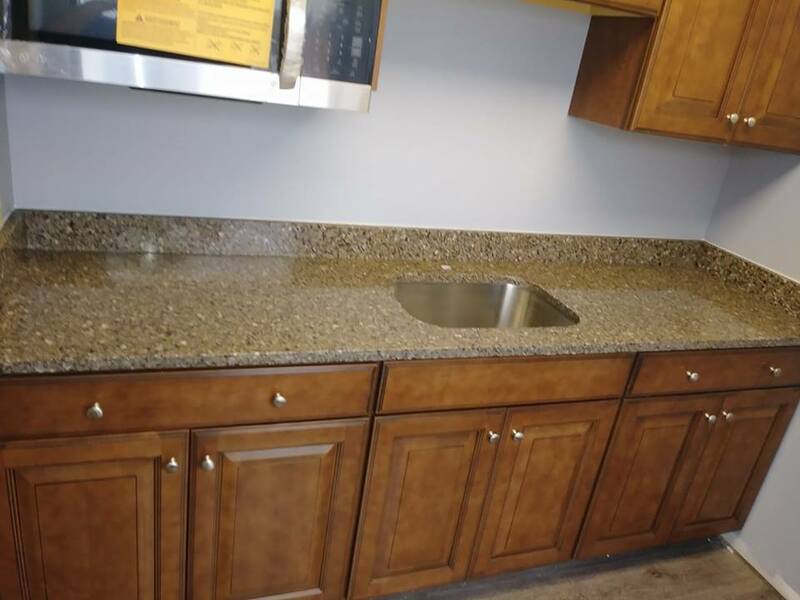 We fabricate bars, counters, vanities and back splash. After your stone is selected, we measure out all parts needed to complete the job and lay out a template to be cut (pictured below). 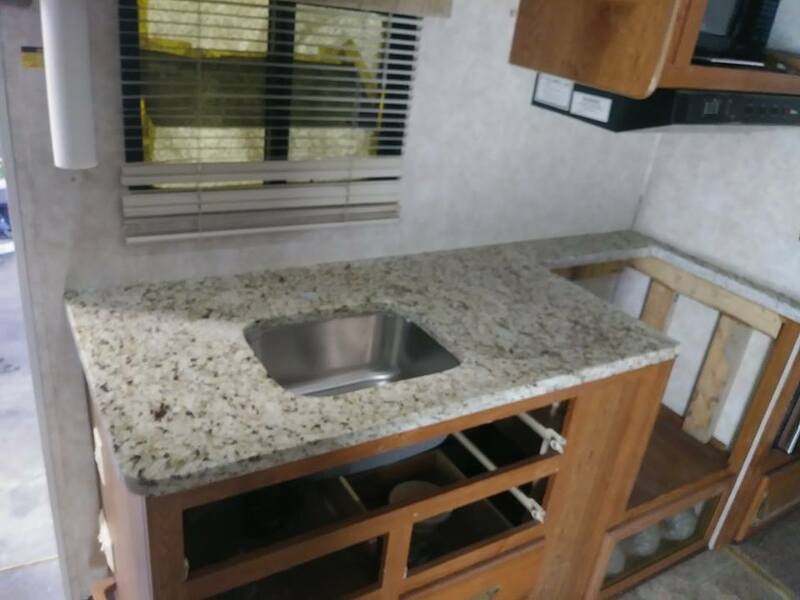 Following this step, we then install the granite on No matter the shape or the style you have in mind, Countertop Kings can bring your vision to life! We are not only the kings of quality, but guarantee to beat any written quote by $100 or more!